We began offering training in arc flash hazards and NFPA 70E in 2004 in response to requests from many of our power generation clients to bring the same dynamic, in-depth, practical, “process” type training we have always provided in other health and safety areas to electrical arc flash safety and NFPA 70E. 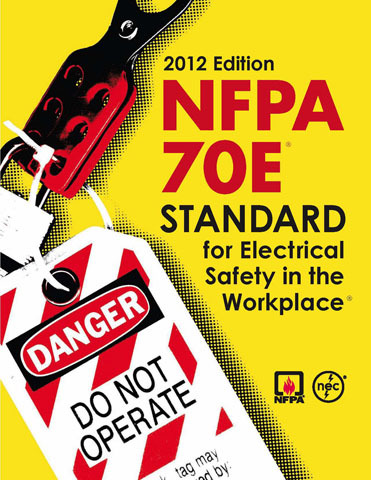 We answered the requests and developed our NFPA 70E training to meet their and our high standards. In developing our Electrical Safety training we talked with our numerous clients across the country who have used numerous other vendors for such training in previous years and we listened to their concerns. The training they have received was “canned” and was not tailored in a way that related to their operations. We developed our NFPA 70E training to ensure, these “concerns” that heard countless times from our clients would not be said about us when they spoke with other trainers. We believe we have succeeded. Let our expert consultants train you and your employees in Arc Flash Safety and the requirements of OSHA and NFPA 70E when working on or near energized electrical equipment. Our classes meet and exceed the training requirements as defined in the NFPA and OSHA and we always customize our training to meet your specific needs and incorporate your information and data, including your arc flash data when available.